1. 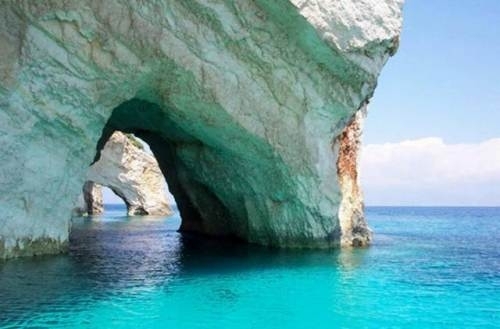 Blue Caves - Zakynthos, Greece - It is on the West coast where Zakynthos offers one of its most stunning views: the blue caves. 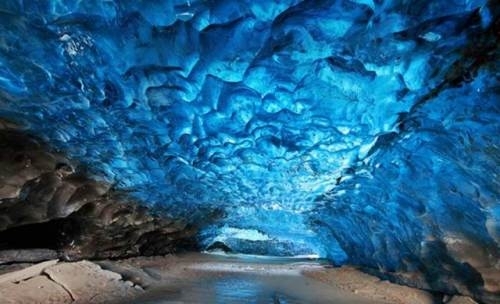 They are also known as the blue caves 'of Volimes', the picturesque village where they are located. 2. Skaftafeli Iceland - Some of the magic beauty of glacier ice lies under its outer surface. 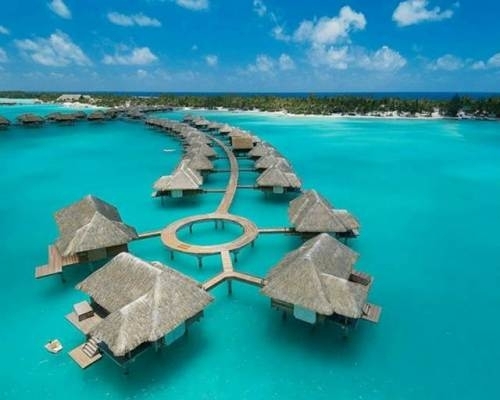 One either needs to strip the surface layer or go underneath it to see its real beauty. 3. Plitvice Lakes, Croatia - Located in the oldest national park in Southeast cycling Europe and the largest national park in Croatia. 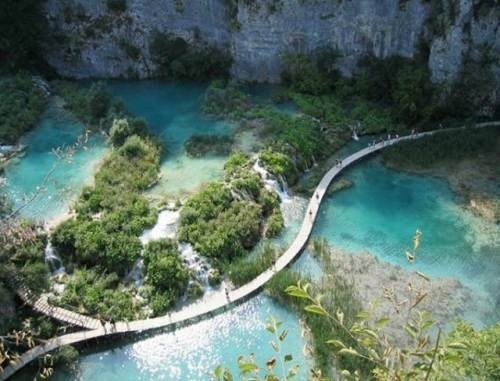 The national park was founded in 1949 and is situated in the mountainous karst area of ​​central Croatia, at the border to Bosnia and Herzegovina. 4. 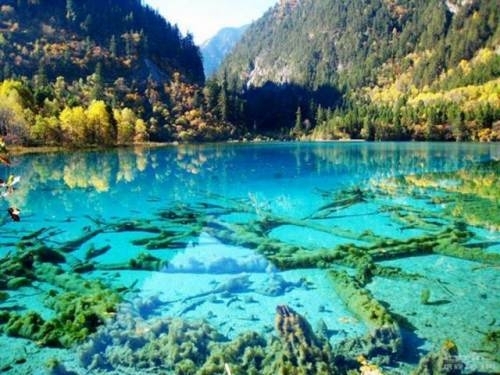 Turquoise Lake, Jiuzhaigou National Park, China - Beautiful turquoise mirror lake reflecting the mountains and trees.